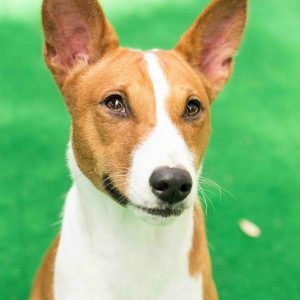 Adoption fees are paid by approved Basenji adopters and are used to cover the costs of care prior to adoption. 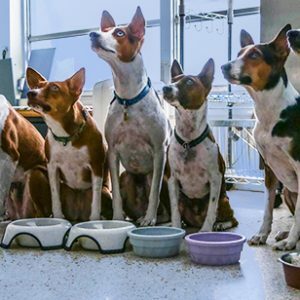 This fee can be paid by the adopter in the amount specified by by Camp Basenji, based on the adoptive B’s age, health and other factors. 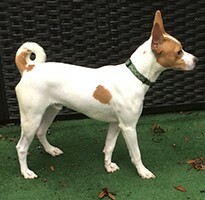 After your adoption fee has been provided by a Camp Basenji representative, please enter a ‘1’ in the faintly outlined box above this text and a whole dollar number of the adoption fee in the box next to the ‘ADD TO CART’ button. Click ‘ADD TO CART’ then select ‘VIEW CART’ to continue the checkout process using PayPal, a credit card or a check.